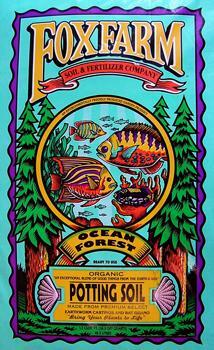 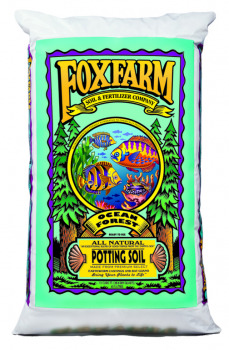 Did you mean: Ocean Ocean Forest Ocean Forest SOs fox farm ocean forest ocean forest Fox Farm Ocean Forest Soil rainforest soil socket (SOLUTION OR GEL OR COMPOUND) AND 4 - Try Advanced Search. 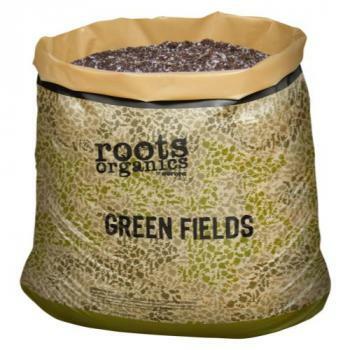 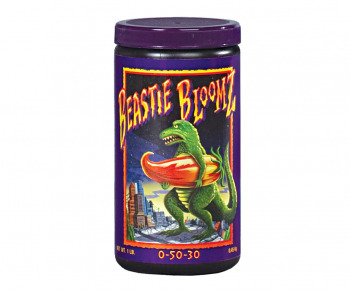 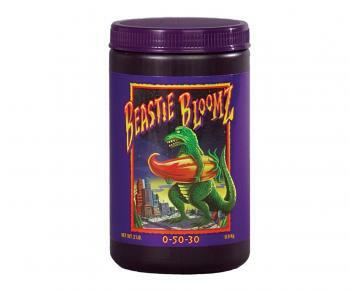 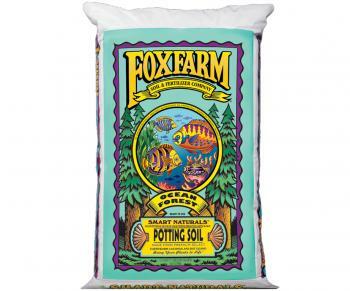 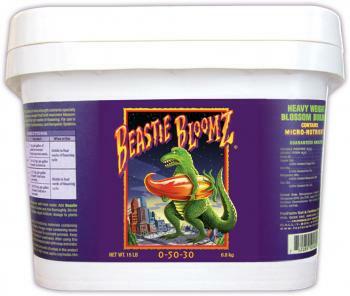 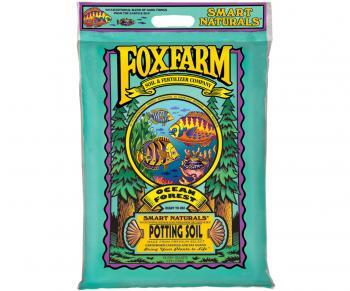 FoxFarm Beastie Bloomz, 1 lb. 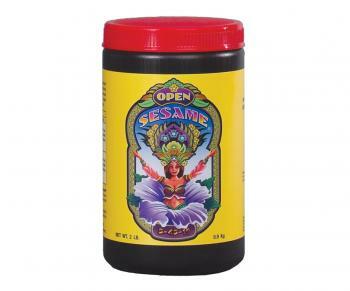 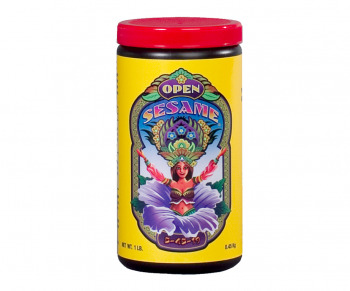 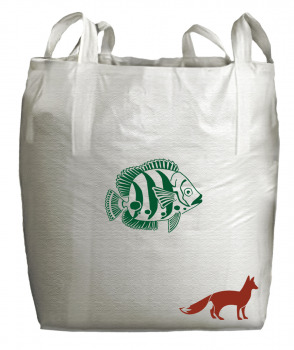 FoxFarm Open Sesame, 1 lb.